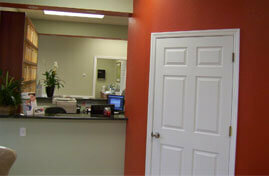 Advances in dental technology have allowed prosthodontists to provide a wide variety of professional services. We have compiled a light primer to help you better understand the role of the prosthodontist. If you have questions that are not addressed in this forum, please call Dr. Manuel Stefan at 407-281-8700 to speak with a representative. Prosthodontists offer a wide range of options to replace missing teeth depending on the needs of the patient. Whether the patient requires dentures, removable partial dentures, or a stationary bridge, we have the background and experience to provide excellent care. Prosthodontists have been instrumental in developing the technologies we use today. Our role in helping you to maintain a healthy and attractive appearance allows us to create restorations that appear natural. 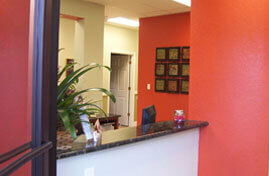 Dental implants are a wonderful alternative to conventional tooth replacement. 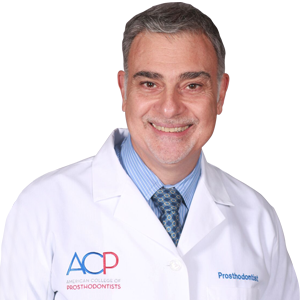 As your prosthodontist, Dr. Manuel Stefan can offer you a full range of cosmetic services. 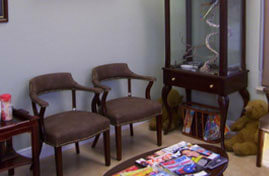 We use advanced techniques to make subtle changes and major repairs. 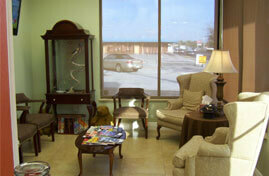 We hope you choose Manuel Stefan, DDS for your comprehensive dental care. 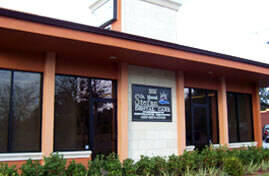 Call 407-281-8700 today to schedule your consultation.